The UV INK CTP Plate named IRIS-PREMIUM is a high quality palte to meet the market requirements for UV INK printing.Because of its high quality and competitive price,domestic and international customers are very interested in the UV INK CTP plate.In our modern factory,4 production lines are professionally installed and operated.Our plates are manufactured in these hi-tech automatic lines,the lines enable us to produce stable plate with top-class quality price. 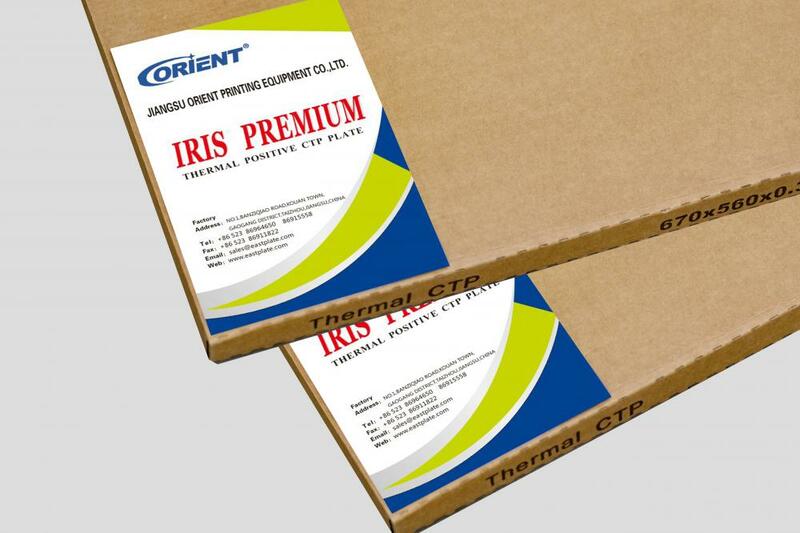 Looking for ideal High Quality CTP Plate Manufacturer & supplier ? We have a wide selection at great prices to help you get creative. All the UV INK Plate With Competitive Price are quality guaranteed. 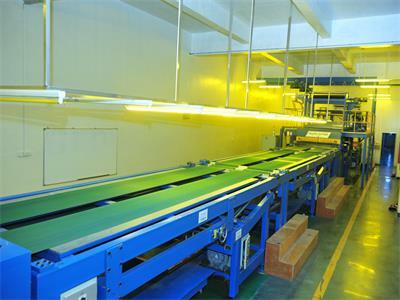 We are China Origin Factory of UV INK Plate With Stable Quality. If you have any question, please feel free to contact us.